La Strada Alta winds along the left side of the Leventina Valley and is divided into three sections: Airolo-Osco, Osco-Anzonico and Anzonico-Biasca. The footpath is well marked with the white-red-white mountain signs. From most of the places along the route, it is possible to descend towards the valley on foot or by taking the bus. The trip begins at Airolo at 1141 m, rises to 1419 m at Altanca and finally arrives at 300 m at Biasca after the descent towards Pollegio from 950 m at Conzanengo. 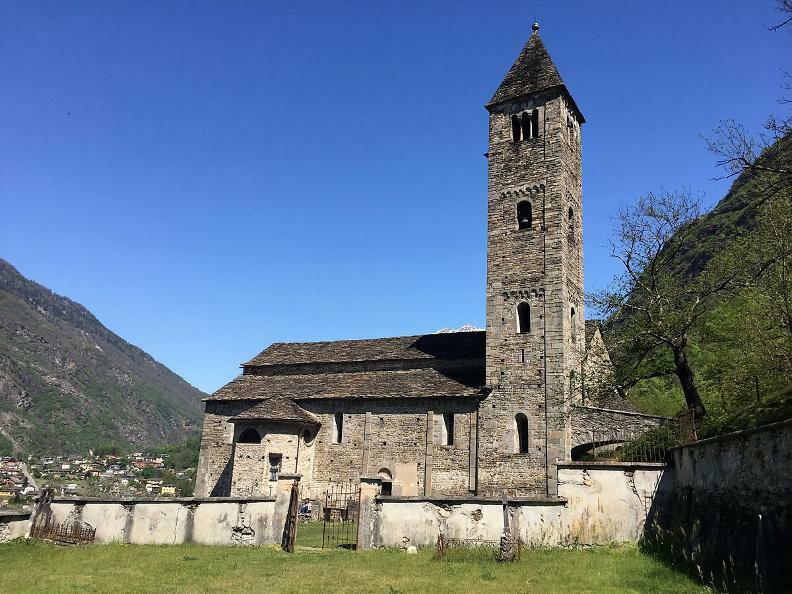 All along the 45 km of this route you can relive pieces of Leventina history which is marked by the difficulties of rural mountain life. There are, in fact, numerous typical old leventine wooden houses still present. Little churches scattered here and there make the countryside particularly pleasant. The villages are thick with old houses and the woods, perfumed with resin, are uncontaminated and accompany us along the terraces of Middle Leventina, where the wooden houses give way to those in stone. 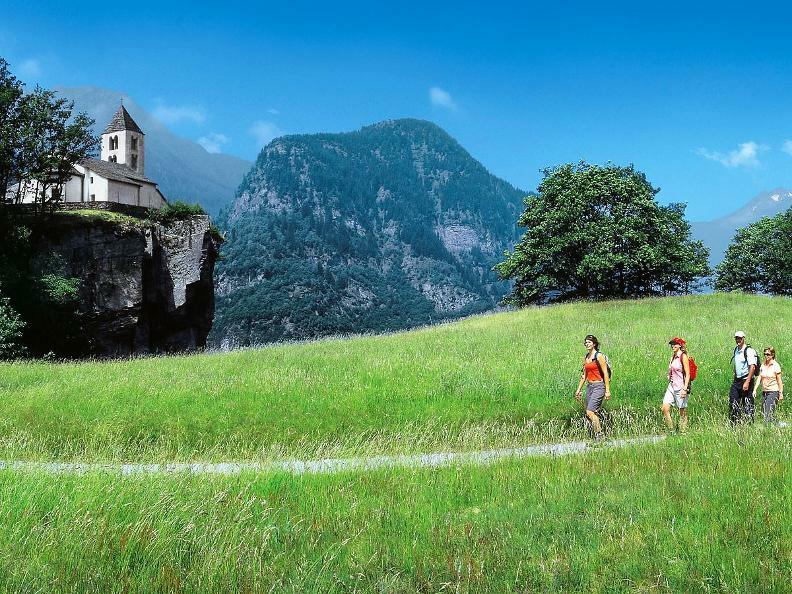 The footpath then arrives in Lower Leventina along the footpath over the countryside of Biaschina: here you will find vast grassy slopes with the typical small groups of houses lived in during the summer. 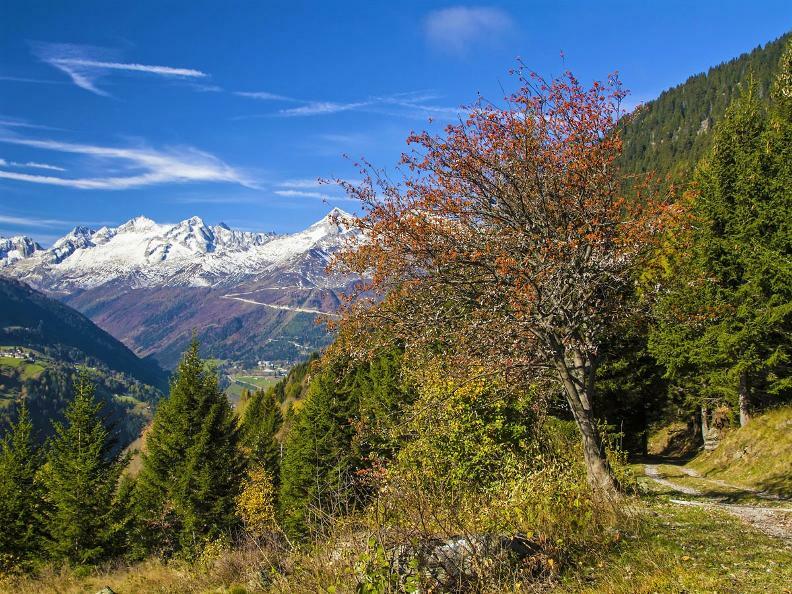 The descent to the lower valley, along a wood perfumed with chestnut and acacia ends our unforgettable excursion across the valley with its different climates and types of vegetation.